1. Suzhou MyLand Pharm & Nutrition Inc.: This Chinese firm produces pharmaceutical compounds like Phenylpiracetam, Noopept, Pramiracetam, THM, CAPE, Chloromethyl isopropyl carbonate, Tianeptine, Tianeptine sodium, Aniracetam These are chemical compounds used in drugs that improve cognitive function of patients. 2. Shantou Weixiong Industrial Co., Ltd: This company specializes in the production of food additives such as malic acid, protein sugar, sodium cyclamate CP95, artificial sweetener, etc. 3. Planet Ayurveda: This company has expertise in manufacturing herbal supplements, herbal cosmetics, and raw herb powders/extracts. Its products range from the Arjun tea, aller-g care and immune magic to the hair growth formula. 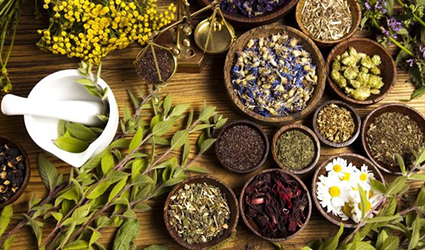 These herbal medicines effectively enhance the functioning of the human body.